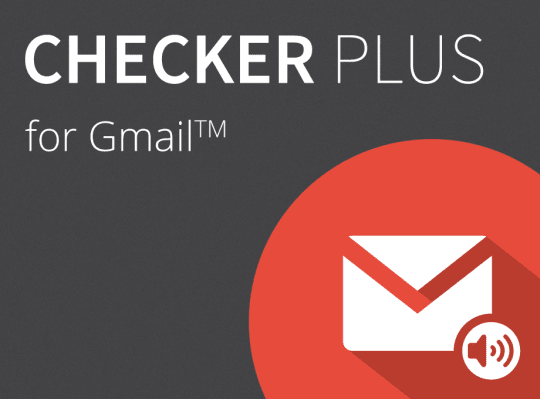 Must Try 8 Awesome Google Chrome Extensions!! 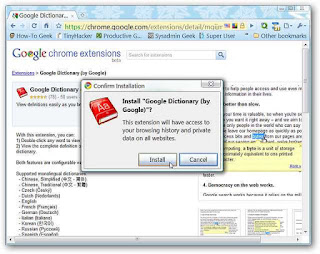 Must Have 8 Awesome Google Chrome Extensions!! Can you imagine browsing the internet or the whole World Wide Web without Google chrome? Not only is it easy and simple to use, it's fast as well! 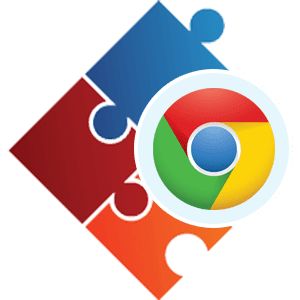 But searching for something on the internet can sometimes take longer than you expect, which is why Google Chrome extensions are so amazing. 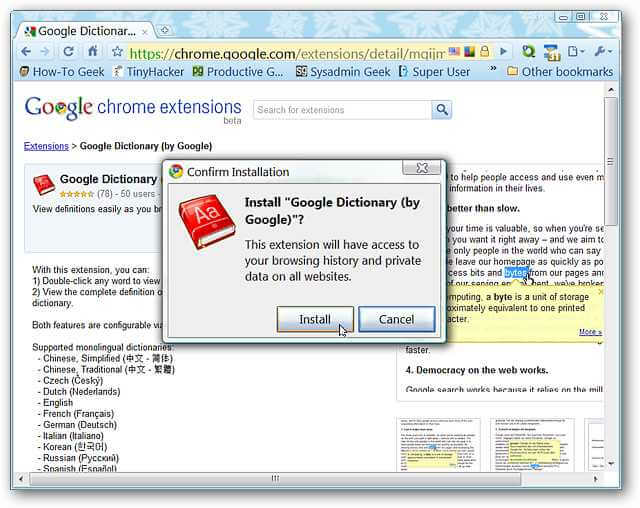 There are quite possibly hundreds of extensions that make searching and browsing the internet an amazing experience. They make everything so much more easier. Check out these 8 awesome extensions that we just cannot do without! Browsing the internet is fun, isn’t it? Except for those pesky little ads that keep popping up everywhere! For those who value their privacy and security above all things, this is the perfect extension for you. It blocks all sorts of annoying ads, pop ups and most importantly, those ads that auto play on their own! 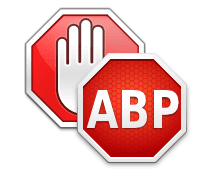 It also removes ads from web videos so if you love watching movies and TV shows online, Adblock Plus is perfect. It's free, it won’t make your browser slow and above all, it works. Just install the extension and let it do its own thing, you’ll see the difference immediately. Another absolutely awesome extension we cannot live without. It’s very simple, if have a tendency to read a number of articles on the internet in one sitting, just click the icon and read them whenever you want. In other words, it saves all your preferred articles as well as videos! So if you come across an interesting article, but you don’t have the time to read it, just click the pocket icon that will appear on your toolbar and save it for later. There’s even an iPhone app for those who love reading articles on their smartphones. Tired of unruly tabs? TabCloud is just the extension for you! 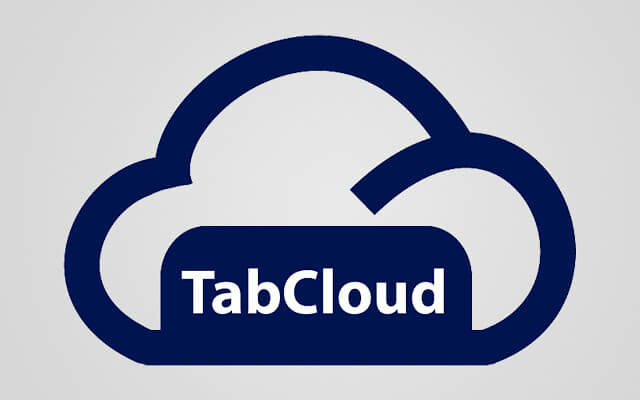 TabCloud allows you to save any of your windows sessions, which you can open any time you want either on your own computer or on another computer. The best thing about TabCloud is that it allows you to sync your windows sessions on different devices. Just install it and you’ll see a list of open windows and previously saved windows, you can open any of them and delete them as well. No more lost tabs. If you’re a super busy person and just don’t get the time to look at your phone, this extension is for you. It basically eliminates the need to check your phone constantly for texts, SMS and MMS, you just need to integrate your phone, install the android app and you’re good to go. 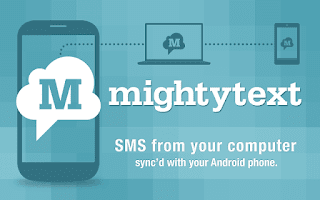 Send texts and MMS right from your chrome browser. It will also send battery low alerts to your phone! Music Aficionados, you’re not alone if you’ve accidently closed a song you were listening to. 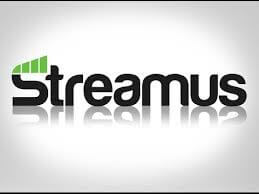 Streamus can fetch that song for you in a minute. If you use YouTube frequently for finding songs and videos, Streamus is for you. All you have to do is type Streamus and start looking for the songs you like without going to the site. You can also create your own playlists and save songs for later. A very handy extension, just highlight the word and it will show you the meaning. View definitions and word meanings easily as you browse the web. This extension works like a library, just one click on the icon and you can look through hundreds and hundreds of articles. Even more awesome is the fact that you can put in your preferences and it will show you articles based on that. Preferences are wide, anything from technology to art to history to video games! 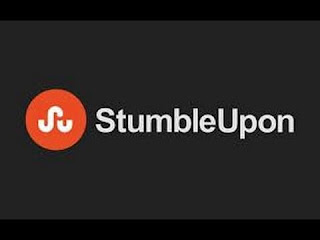 In other words, stumble upon articles, news stories and interesting ideas whenever you want. 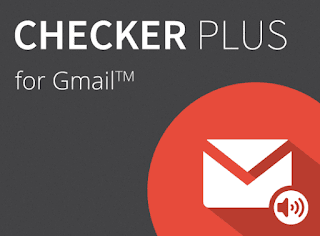 If you have a number of Gmail accounts, but you just can’t be bothered to check them all, check out checker plus for Gmail. You can read, reply, delete, remove junk and spam mails, highlight and store your emails without actually going to your account right from the drop down menu of the extension icon. You can also have your emails read aloud to you if you’re busy. How to Choose the Best Wi-Fi Router for Your Home? These days, having an Internet connection in your home has become a necessity. Even if you do not subscribe to a cellular data plan on your mobile device, you may rest assured that once you’re back home you can catch up on missed updates with the Internet connection running. You can seamlessly stream movies or download files while the little ones indulge in their favorite online video games. All of this and more is now possible from the comfort of your home, thanks to the Wi-Fi connection. This connection broadcasts signals and offers access to the Internet on multiple devices in your home. Unlike cellular network data that only connects your smart device to the Internet, a Wi-Fi connection is capable of offering the same access to several devices, including laptops, smart TV sets, and computers. Although wired Internet is known to provide a secure connection, most people opt for Wi-Fi routers because they’re more convenient. Choosing a router will help you connect multiple devices to the Internet quickly. Furthermore, unlike a wired connection, a wireless device will not clutter your home with untidy cables. However, before purchasing a Wi-Fi device for your home, it is important to consider the following four factors. 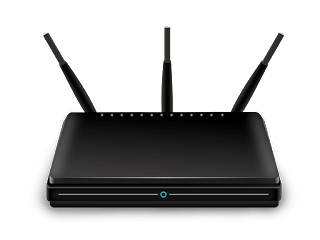 While opting for a router, it is important to check the standard of Wi-Fi it supports. An 802.11b/g/n standard router will perform well. Such routers offer data transferring speeds of up to 600Mbps. Most devices support this standard of Wi-Fi that offers optimal speed for accomplishing everything from downloads and uploads to video streaming. The wireless frequency of a router determines the network strength. This is particularly important for your home as you will connect multiple devices to the router. Choose a router that offers a wireless frequency of 2.4GHz or more. 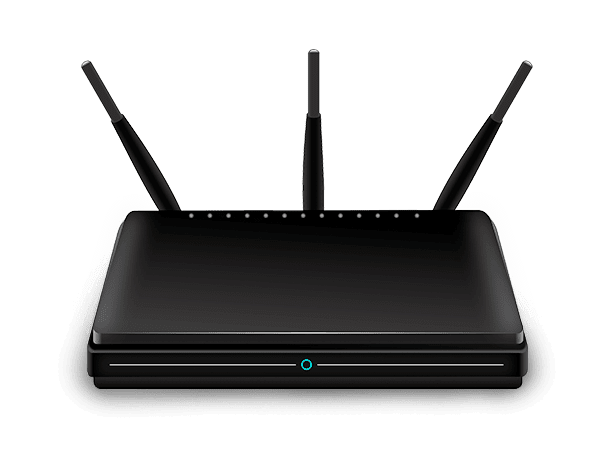 Routers with a standard of 2.4GHz generally offer better connectivity to multiple devices and are also quite affordable. Regardless of how the device looks, you may regret your decision if its performance in terms of speed is poor. Ensure that you take a look at the specifications of the router before making the purchase. Opt for a device that offers a minimum speed of 300Mbps or more. Most routers these days also offer speeds of up to 4Mbps or 8Mbps. Selecting a router that offers such speeds will enable you to connect multiple devices and stream content on them efficiently. Moreover, downloading and uploading will be a seamless process. The availability of a USB port is an additional feature to look out for when choosing a router for your home. Having this feature will facilitate easy file transfer and offer you maximum convenience. Also, look out for the antenna’s dBi ratings. These ratings will indicate your router’s antenna range. You must make this decision depending on the size of your home. If you have a small to medium-sized house, then 2-4dBi will be enough. Consider the aforementioned factors while choosing the best Wi-Fi router for your home. A range of different routers are available, such as portable routers that are capable of connecting up to 32 devices. Some of these operate on 4G network SIM cards that are available at affordable rates. When you’re producing videos, you may find that you need to focus the attention of the audience on a certain element by zooming in on it so that it is bigger and more obvious. 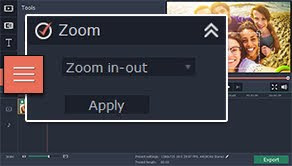 The ‘zoom in’ effect is employed regularly by professional video editors for this very reason, and is a very effective technique if used right. Since the launch of Google Chrome is 2008, it has been one of the fastest browsers and some even find it the best. 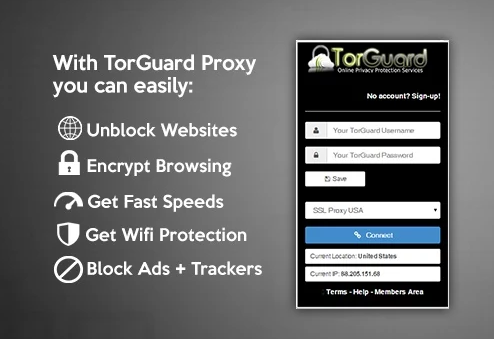 VPN service provider has looked into its customers needs and provided its customers with an awesome Google Chrome extension to intergrate TorGuard's VPN service with the browsers. This extension is not only easy to install and configure, but its also comes in a small bundled package of just 2 mb. This size is even lesser in comparison to the space occupied by camera pic on your disk. But don't just go on size, it can offer services equivalent to VPN services offered by software vpn services. Lets get to know more about this amazing service and its newly launched Google Chrome extension. 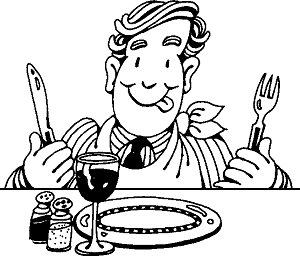 Why People Are Ordering Food Online with scrumptious exciting reasons? Requesting sustenance online has changed definitely throughout the years. Sometime in the past individuals used to request nourishment by telephone yet that was simply out of impulse. They were most likely excessively caught up with, making it impossible to cook or had visitors over and needed something at short notice. However, today, individuals are requesting because they need to and not simply because they have to. With sites around London making nourishment from all sides of the earth accessible to individuals, the interest has doubtlessly expanded. You can download onlinefood order app and following reasons can help you requesting nourishment online everyday. The city known for setup of TOP IT companies in one place is Bangalore. Bangalore is also known as the IT hub in India. 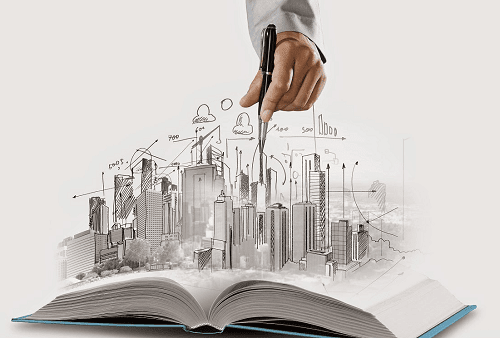 The city has also achieved greater heights in real estate sector. Nowadays the city is known for its commercial and industrial growth in few years. How to change IP address in every 10 seconds?